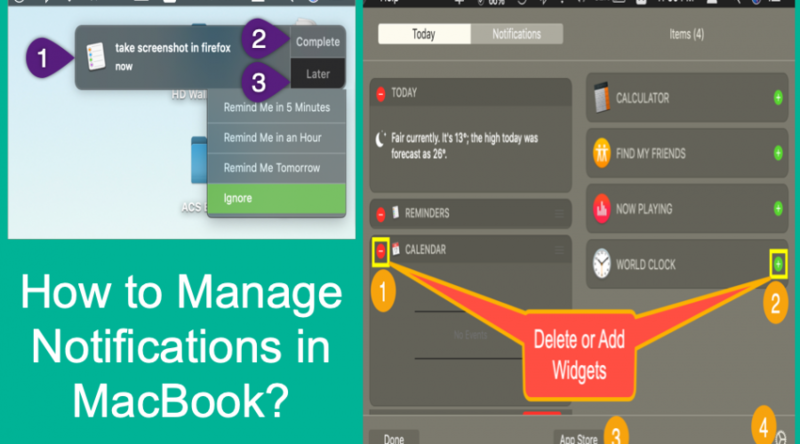 How to Manage Notifications in Mac? 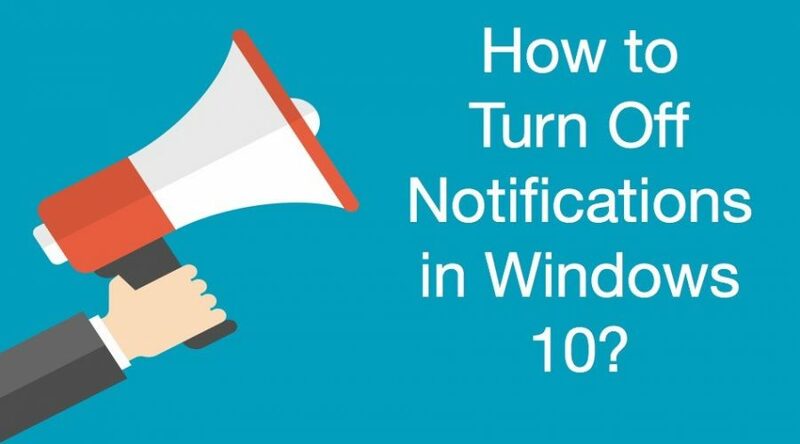 How to Turn Off Notifications in Windows 10? 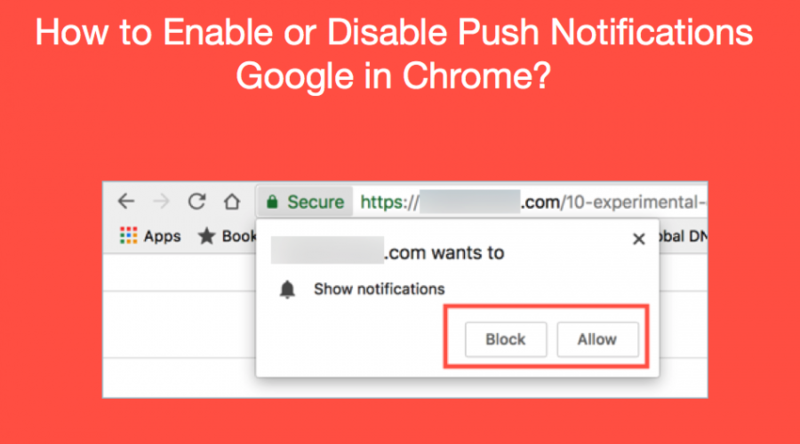 How to Enable or Disable Push Notifications in Chrome? 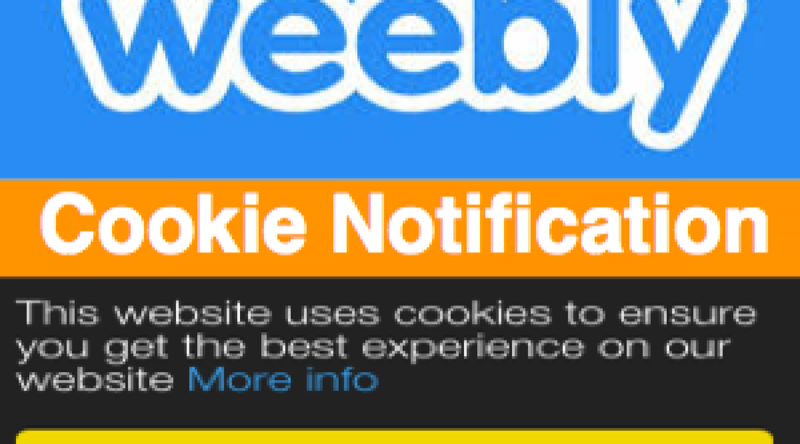 How to Add Cookie Notification in Weebly? 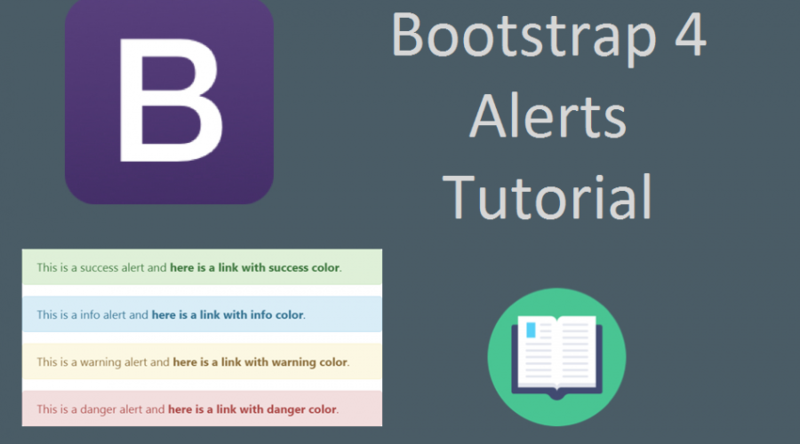 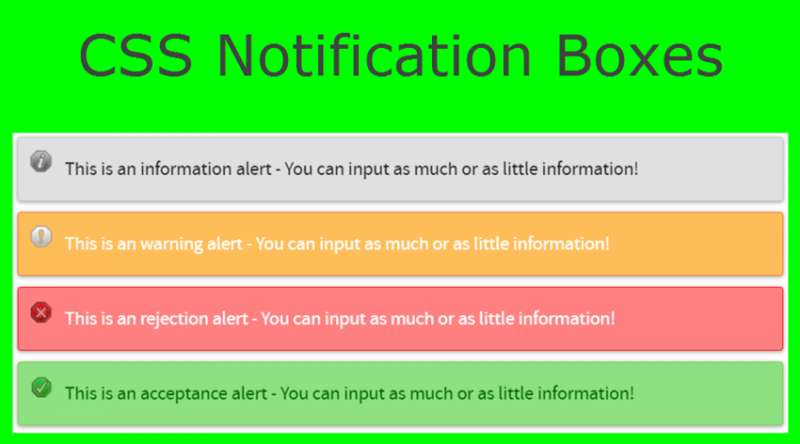 How to Add Notification Message Boxes in Weebly Site? 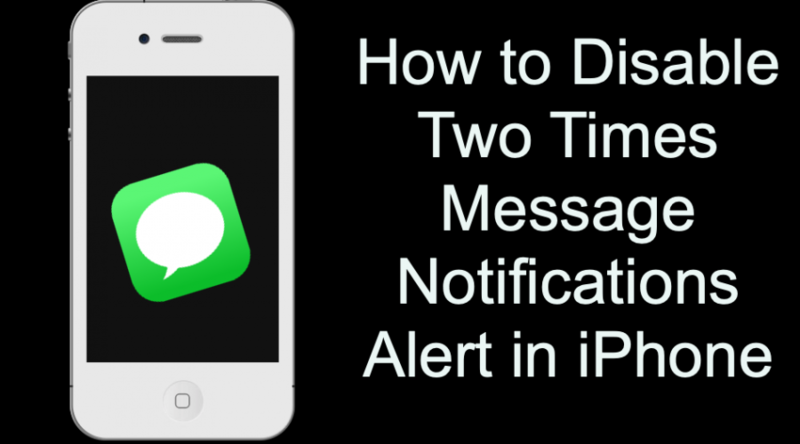 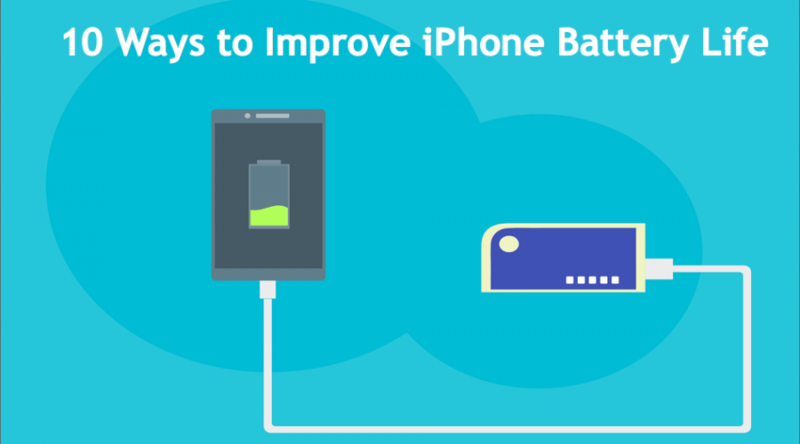 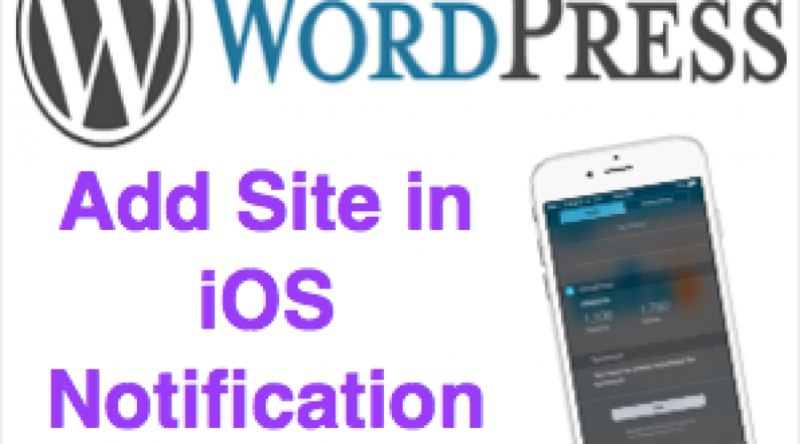 How to Add WordPress Site to iOS Notification Screen?